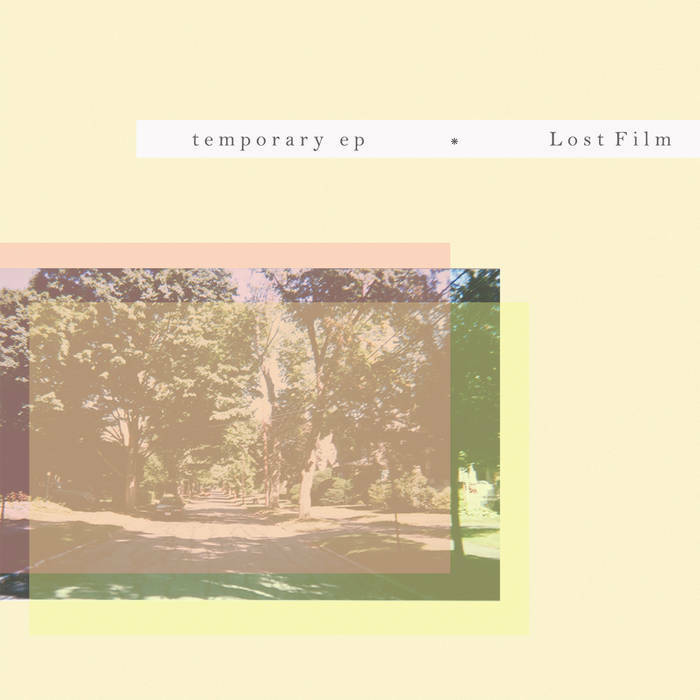 Coming off the heels of this past summer’s Imago LP, we are pleased to announce Lost Film’s new EP, Temporary. 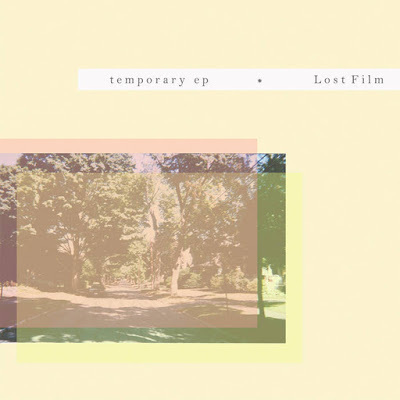 Led by Jimmy Hewitt, the band’s sole permanent member, Lost Film is the minimalist – and in this iteration – lo-fi guitar pop project that followed Hewitt’s now defunct band, Orca Orca. Unlike the lush, full-band recordings of Imago, the Temporary EP brings Jimmy back to the place he feels most comfortable as an artist, and put simply, where it all began – isolated, and alone at the microphone. Melodic and often times dreamy, the instrumentation takes a much more tepid approach to the guitar-based indie pop Jimmy has developed as Lost Film. For one, it’s a lot less "pop" in the bombastic and hook-laden way you would routinely expect, but instead explores a more nuanced and introspective approach to writing that is still very obviously informed by, and at it’s core, pop music.